Christmas day is around the corner! I love this time of year, filled with music, good wishes and so much love. Have you started writing your Christmas List yet? I know this blog is also read by men so I'd like to ask you… Do you already know what to buy for your mom, sister, wife or girlfriend?. 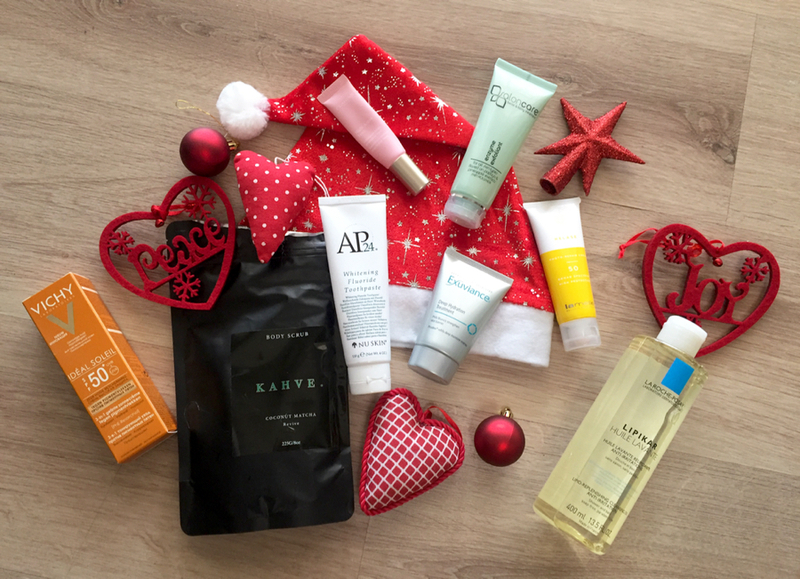 Well, I have compiled a list of beauty products that will fit perfectly under your Christmas tree, for you, or your loved ones. This is a lightweight water gel formula that enriches the skin with powerful ingredients. This overnight moisture mask slowly melts into the skin, providing a long-lasting hydration boost to both the surface and lower levels of skin. This treatment works while you sleep, reversing the damage from environmental factors that age your skin like pollution or UV rays. I really love this product! I've been using it for the last month and I have noticed a big improvement in my skin. I forgot to mention that this gel also refills the deep reserves of natural skin moisture, restoring the skin and leaving you with a feeling of suppleness and comfort. Apply it at night with a nice massage after cleansing your skin. Leave it for 5 minutes and then seal it in with your night cream. Use it 2-3 times a week or whenever you feel your skin needs a boost. Suitable for all type of skin. It took me a long time to find an eye cream that suits me. Did you know that the eye contour skin is 3 - 5 times thinner than the skin on the rest of your face? That’s why it's so important to find a product that targets dark circles, fine lines, dehydration and puffiness. 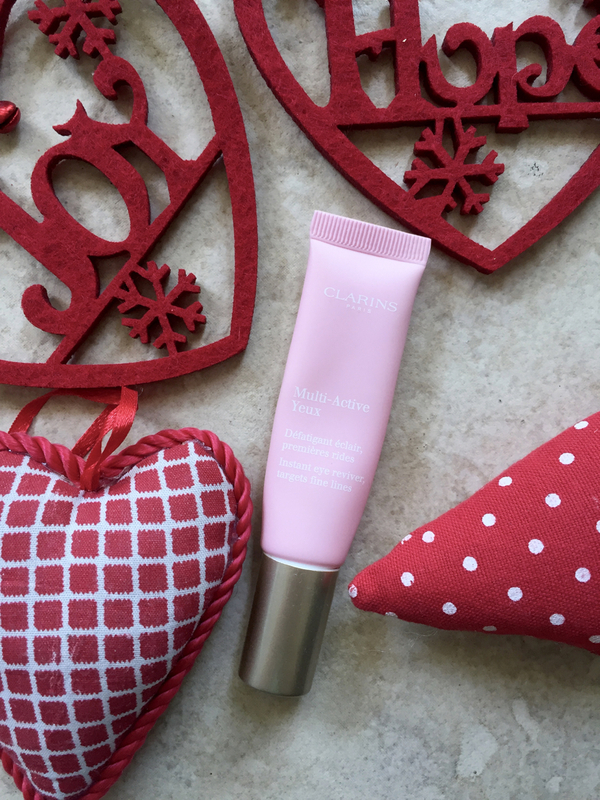 This is what I found with Clarins Multi-Active instant Eye Reviver - enriched with illuminating pigments that instantly lighten and brighten the eye contours. I loved this products massage tool tip, made of Cryo-metal, which enhances drainage to help reduce the appearance of puffiness and dark circles. The cooling sensation while you apply it, is heaven! Cleaning your skin with oil? Sounds strange right? 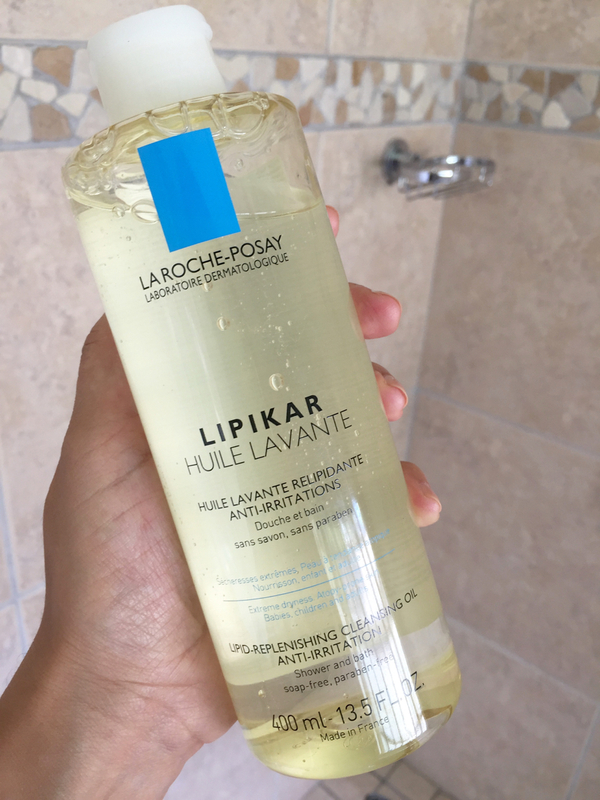 La Roche – Posay is always innovating with products that target all your skin's different needs. 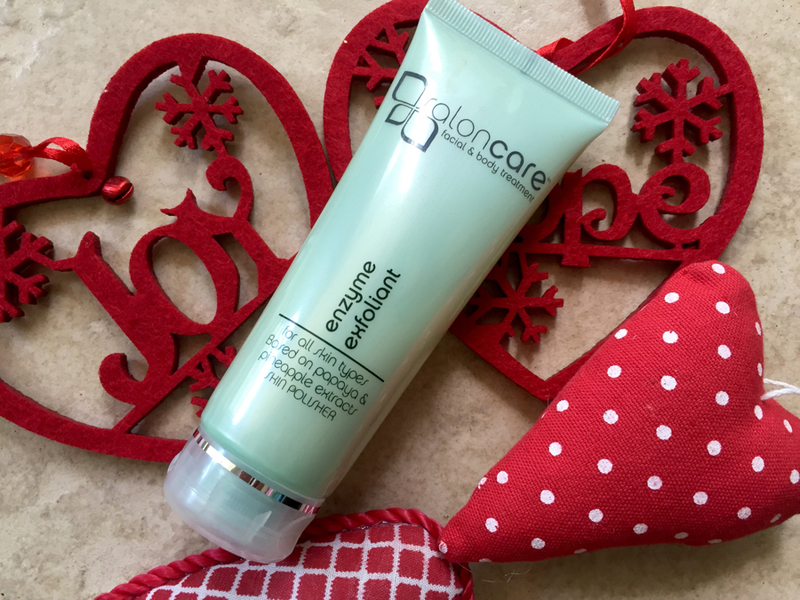 This is a deeply nourishing formula that protects the skin from drying out, leaving the skin nourished and cleansed. I like using this cleansing oil at night, so I go to bed with the feeling that my skin is revived with its highly concentrated ingredients, during my shower. I also love using it after shaving my legs, it restores and moisturizes my skin after I literally sanded it with the blade. This product is soap, alcohol and paraben-free. Excellent for people who suffer from dry skin or eczema. Talking about enzyme exfoliants is so new for me. I often saw them at spas where I have facials, but I never tried them for myself. I am so glad this product was sent to me. This is a smooth exfoliant based on pineapple and papaya enzymes. It is safe yet effective and can be used for all skin types. It speeds up results and polishes the skin and removes dead skin cells making the skin softer and smoother. Suitable for all type skins but especially for those with very sensitive skin. A perfume is the perfect accessory to complement your look. 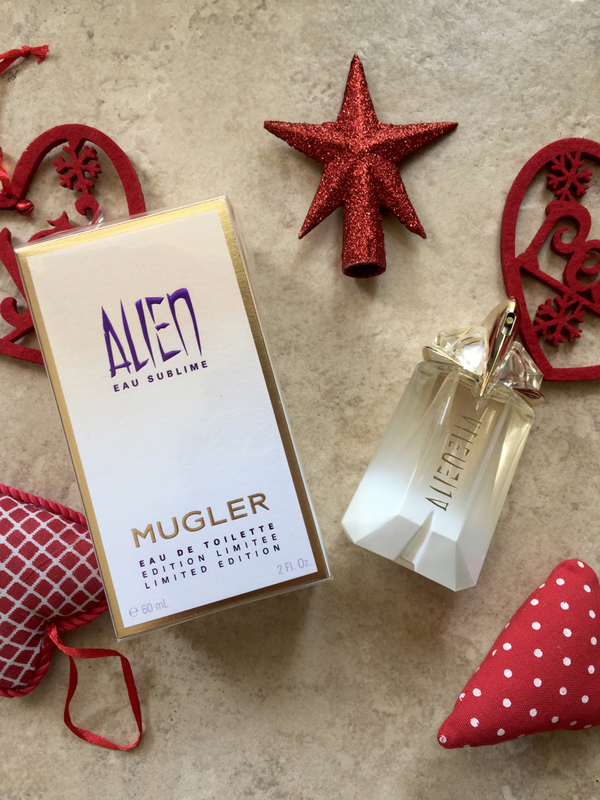 It says a lot about your personality and can become your signature scent that makes others remember you. 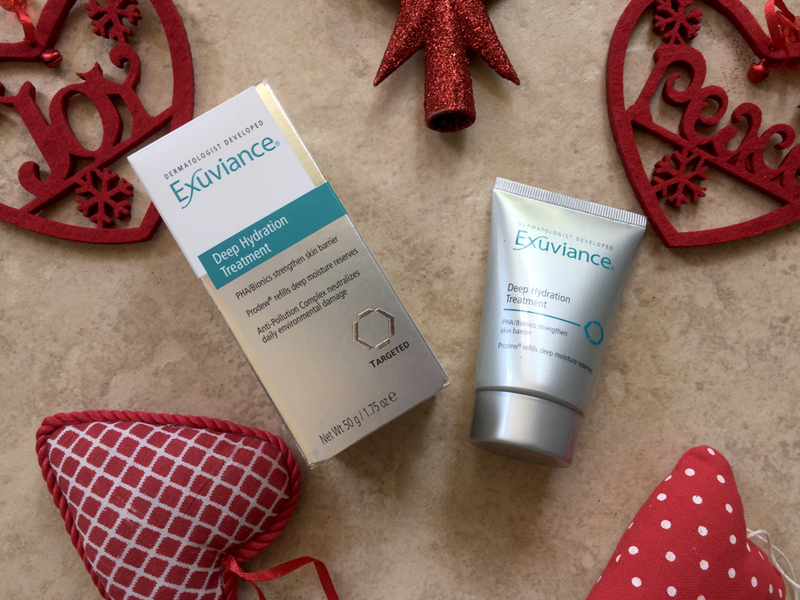 Finish the year looking pretty and using a cream that repairs your skin from all the sun damage of the previous 365 days. Why is this product so special? Because it can physically repair skin cells on an atomic level. 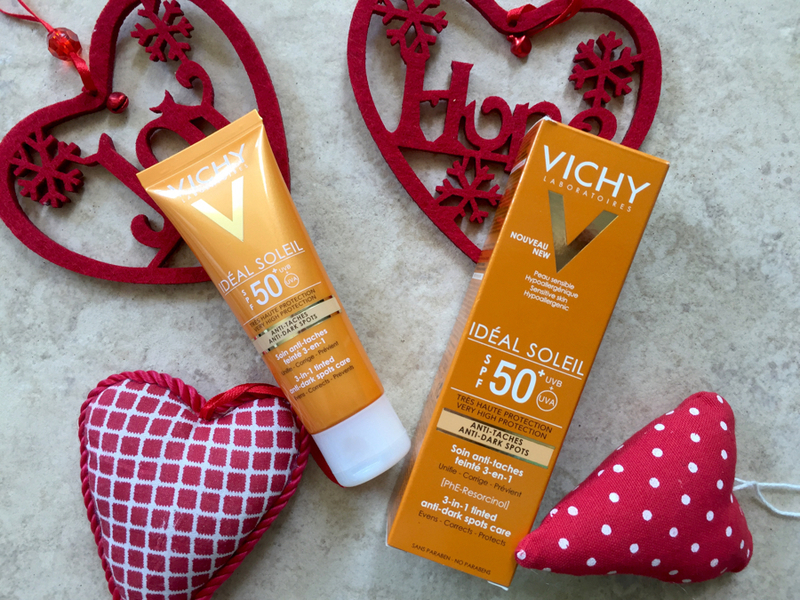 This cream not only protects your skin from the full spectrum of the sun’s harmful UV rays, but also repairs the DNA of skin cells that have already been damaged through over-exposure. This is definitely a must have product for the festive season. Kahve is the sexiest summer body scrub. 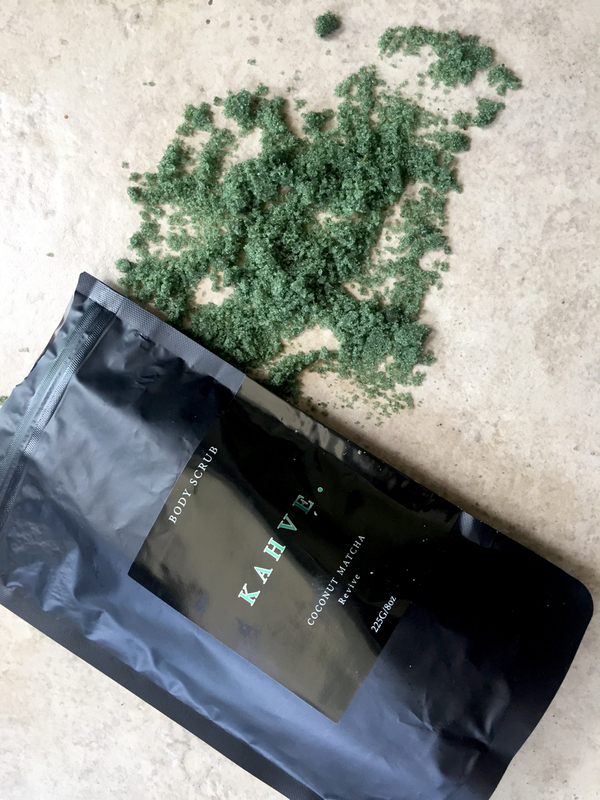 Inspired by the benefits of coffee and matcha, Kahve Skin body scrubs embrace the antioxidant and healing properties of nature's finest ingredients. I wanted to add this product to a post that I plan to write about Post Partum Beauty Products that Every Woman Should Have, but I also think that this body scrub is not only for women but also for men. I love using it in the shower with my husband and scrubbing his back with a gently massage. He also does it on my back. I’ve also used it on my upper legs and tummy to reduce cellulite after the birth of my daughter. Due to its high quantities of caffeine found naturally in the Robusta bean, this product also stimulates drainage, refines contours and tightens up the skin. Everytime I use Kahve, my skin feels soft, shinny and vibrant. Buy it for you and an extra one for your loved ones. During Summer sunny days where you are relaxing by a swimming pool or by the beach, you need to protect your skin with the right products. This is a tinted sunscreen non-greasy texture for daily use. This product corrects dark spots day after day thanks to its pigmented/colored formula enriched in Phe-Resorcinol, an innovative active ingredient against spots and protects from UVA rays. As it comes in only one shade, I advice you before you buy it, to try the sample on your skin and see if its matches your skin color. You may be wondering why am I suggesting a toothpaste on my Christmas list? Well, we all want to have a healthy and bright smile, especially for the end of the year festivities. I tried this product months back and I really liked it. 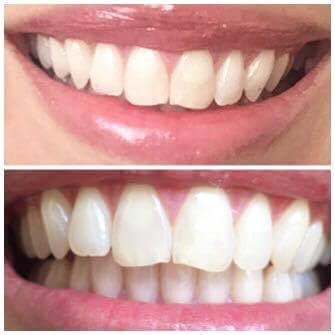 Much cheaper than a Whitening Treatment, it delivers results from the first time you brush. Ap-24 whitening fluoride toothpaste is a premium toothpaste created and distributed by Nuskin Enterprises. With no Peroxide and no bleaching agents, this non abrasive product has revolutionized tooth whitening. If you want better results, brush your teeth with a dry tooth brush (don’t wet it). Also take a picture of your teeth before using the toothpaste and then take other picture right after. Then take more pictures after 2 weeks and one month. You might not see the difference on daily basis but you will be surprised when you compare the pictures! 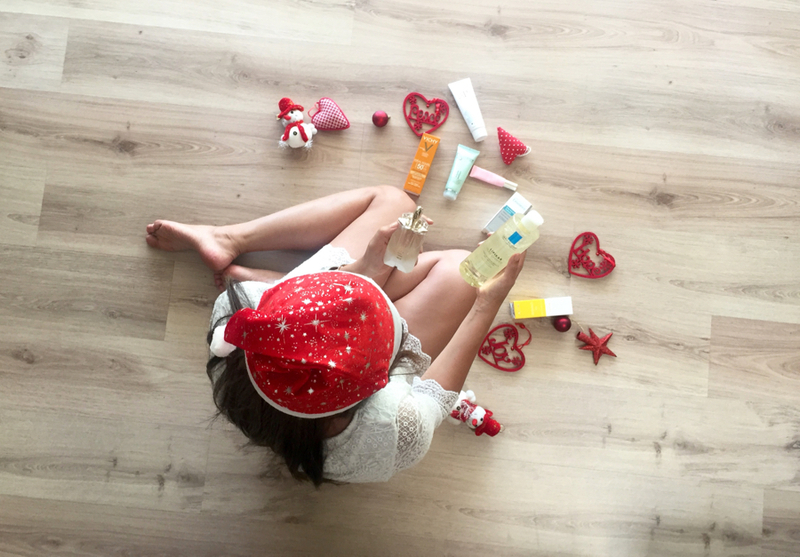 Wishing you a lovely end of the year and wonderful festivities! Instantly Ageless Cream This is very interesting content! I have thoroughly enjoyed reading your points and have come to the conclusion that you are right about many of them. You are great. Valentino Sneakers This is such a great resource that you are providing and you give it away for free. Ralph Lauren Joggers Great Information sharing .. I am very happy to read this article .. thanks for giving us go through info.Fantastic nice. I appreciate this post. Ted Baker Bag Awesome blog. I enjoyed reading your articles. This is truly a great read for me. I have bookmarked it and I am looking forward to reading new articles. Keep up the good work! How much you know about the best spas? I think little bit, So don't worry you can easly know all about the intex pure inflatable spa review in just few minutes. we are very thankful. It helps in reestablishing homeostasis. It improves body resistance. So in post kneading state, an individual is less vulnerable to coming down with ailments.